Party/Rental Store – Having a wedding, birthday, graduation, or retirement? We can help cover the details. 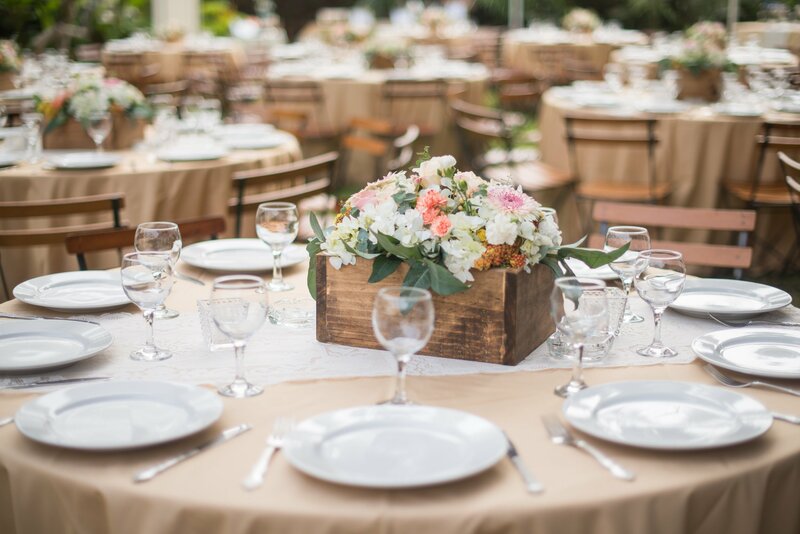 We offer a wide range of products such as centerpieces, linens, and cake stands as well as tables, chairs, beverage servers, party machines, backdrops, and more. No matter what the party or celebration, we have what you need for your next event. We invite you to take a look through our online inventory. See something you like or just looking for ideas? Stop by our store located in Brookings, South Dakota. We’d be happy to help. We pride ourselves on keeping up with the latest trends. That’s why we are constantly adding to our already extensive inventory. Go ahead. Take a peek.